Home #13. 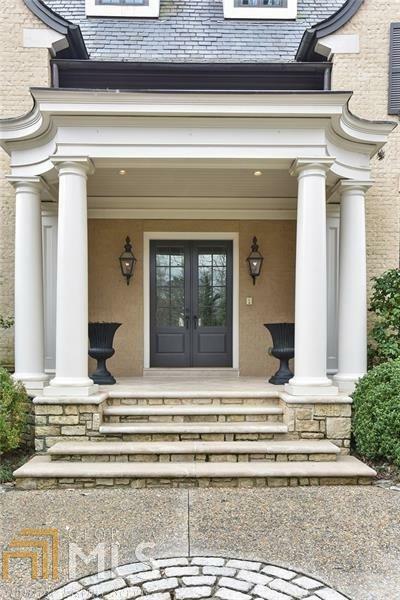 Beautiful home in the private, gated community of 675 West Paces Ferry. 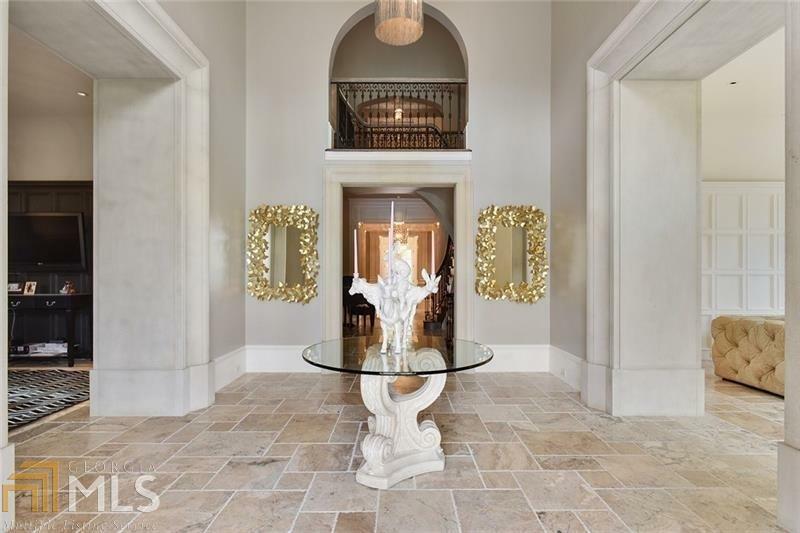 Gorgeous European-inspired features include antique hardwood flooring & limestone architectural details. 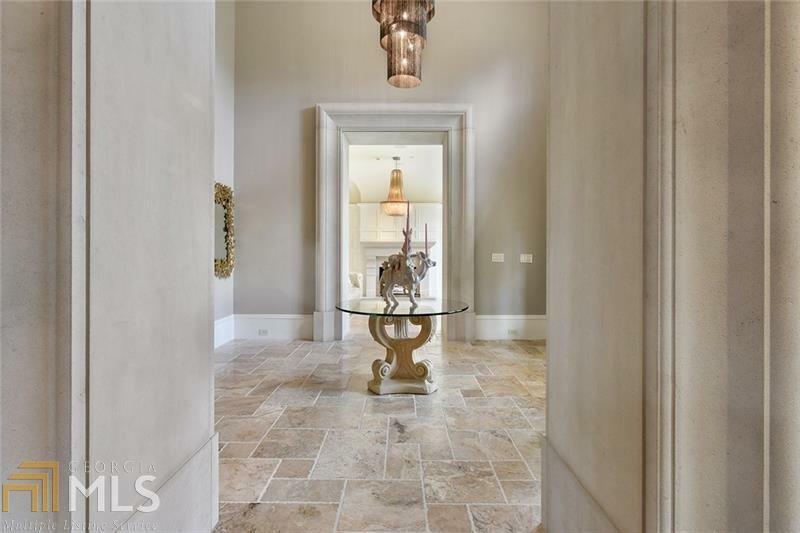 Oversized kitchen and breakfast room addition offers painted brick, double marble island and stainless steel appls. Upper level hosts oversized master w/sitting area and dual walk-in closets + 3 additional bedrooms with en-suite baths. Finished basement consists of gym, large rec room, bedroom and bath. Great outdoor space w/heated pool & level yard. 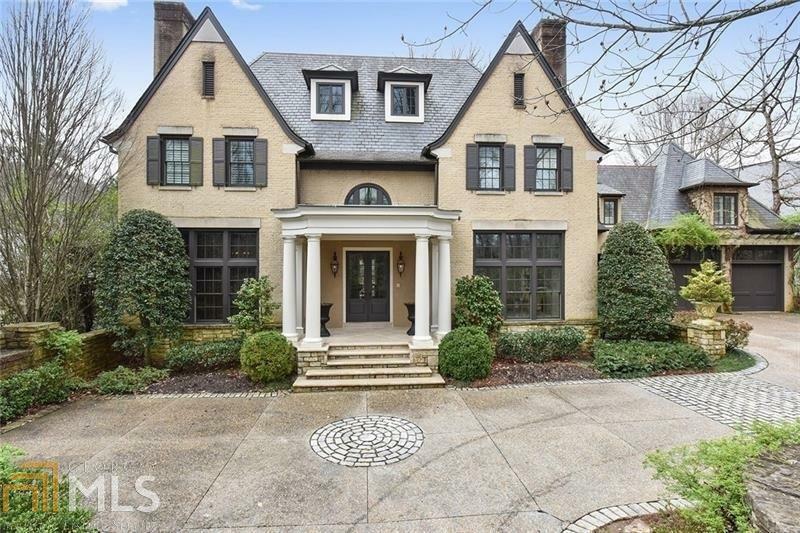 Listing provided courtesy of Ansley Atlanta Real Estate. © 2019 Georgia Multiple Listing Service, Inc. All rights reserved. Information Deemed Reliable But Not Guaranteed.